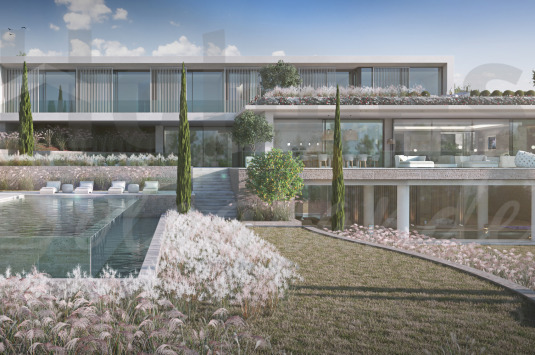 Villa Vela is one of the six sophisticated and contemporary villas in El Mirador private community in La Reserva designed by ARK. 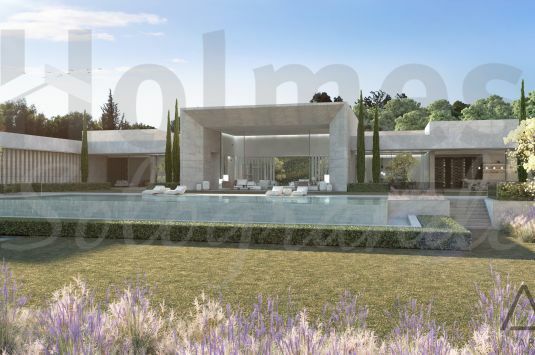 Villa Dorado is one of the six sophisticated and contemporary villas in El Mirador private community in La Reserva designed by ARK. 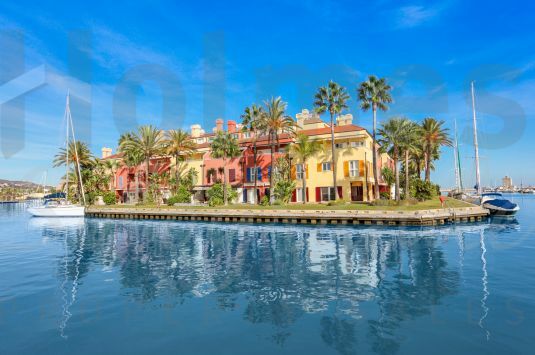 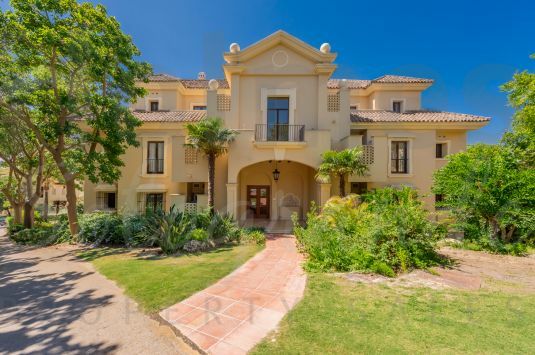 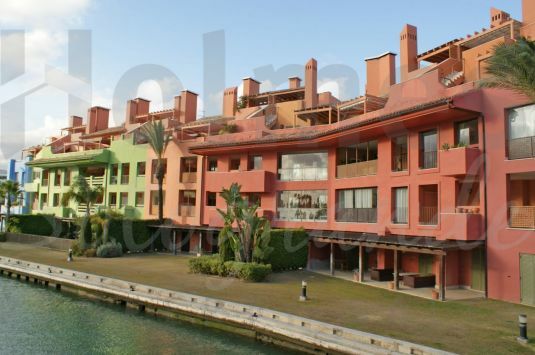 A lovely south-facing 1st floor apartment situated in the most luxurious residential development of Sotogrande. 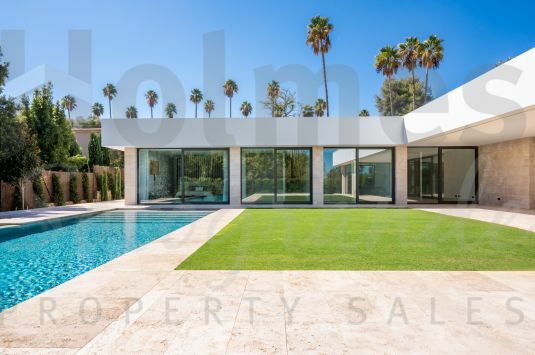 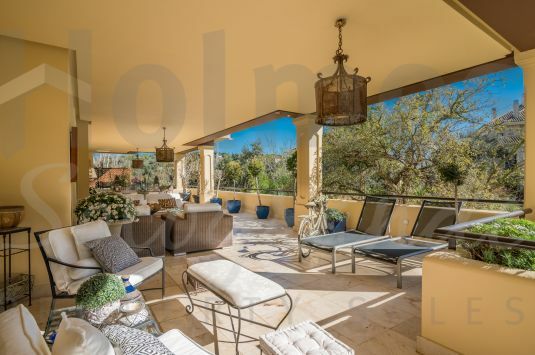 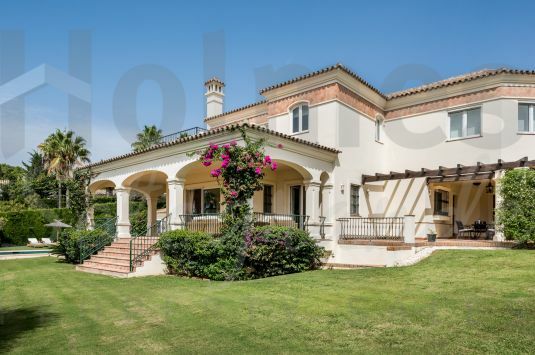 Fantastic 6-bedroom villa in Sotogrande Alto with sea and golf views. 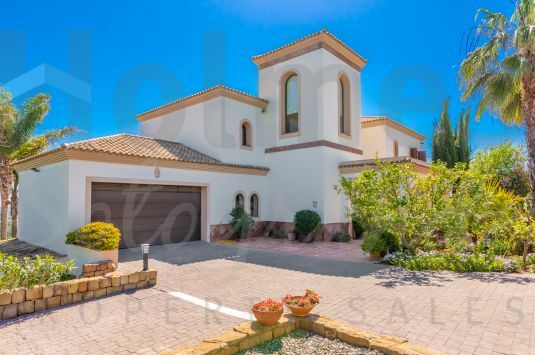 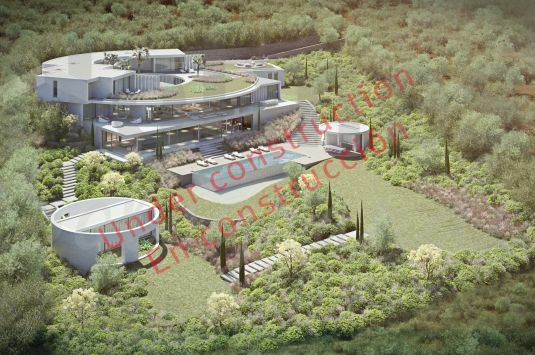 Elegant family villa with stunning panoramic sea views over 2 golf courses and the mountains beyond.